The program will begin in September of 2017 and will run for 12 months. 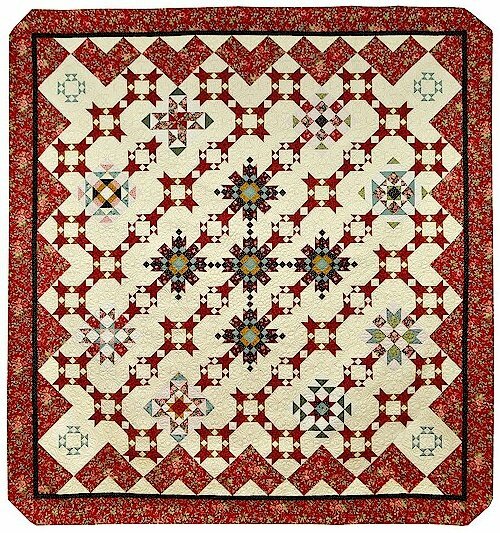 The monthly cost of $24.99 includes the pattern and the fabric for your quilt top and binding. The finished quilt measures 97" x 103". Use the form below to sign up - fill in the block of the month choice.